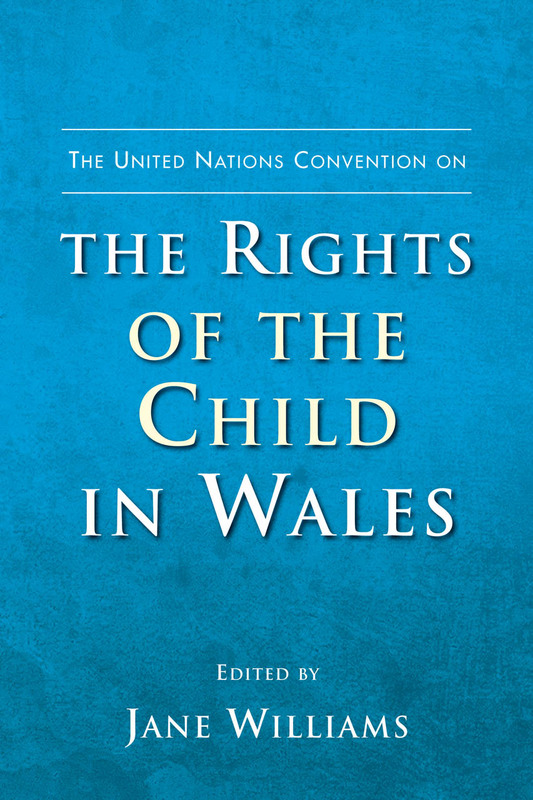 This book explains the background and effects of the law adopted by the National Assembly of Wales as a result of the United Nations Convention on the Rights of the Child. It presents studies on several key policy areas where issues of children’s human rights are prominent, including child poverty, special educational needs and health provision, treatment of asylum seekers, and traveler communities. It also examines the key issues of accountability and civic participation, including the questions of involvement of children and young people. 5. What is the value of a right if it is never afforded?